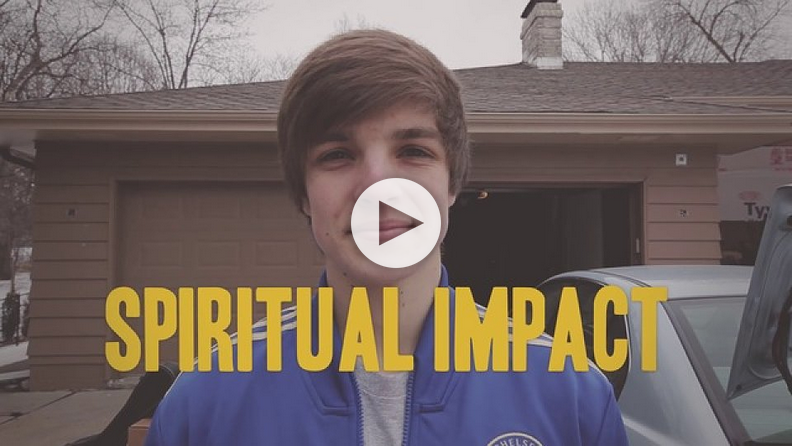 You are here: Home / faith / Awana Get Involved! My older kids have been involved in Awana since 1997 or so. And now my young kids are involved! I’ve always loved the mission focus and their scripture training. Tomorrow I’m flying to Kenya to see how Awana International is reaching hundreds of thousands of kids in Kenya with the message of Jesus Christ. But even before the trip photos arrive, there are a few things that I wanted to share! 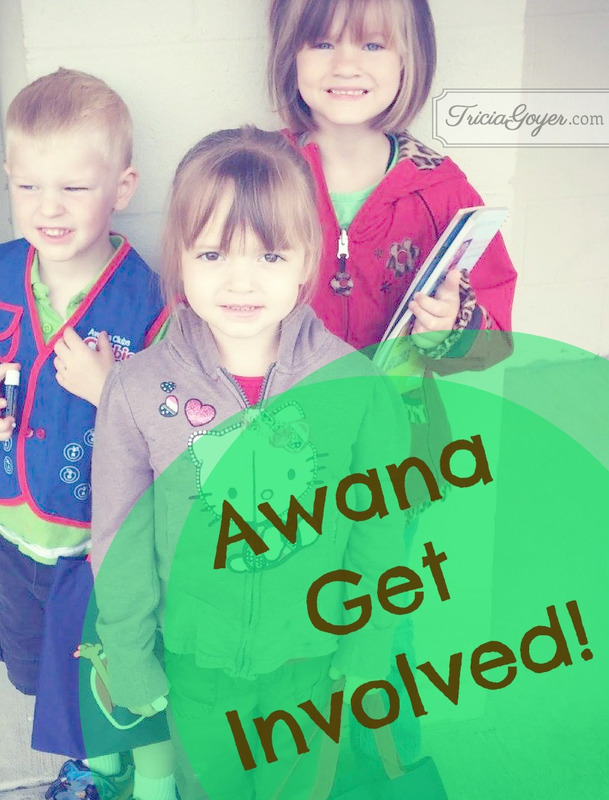 Interested in getting involved with Awana now? 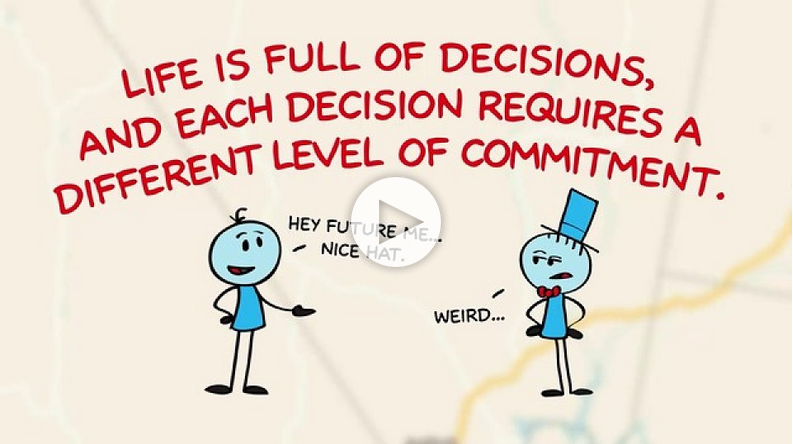 Yeah, I thought so!